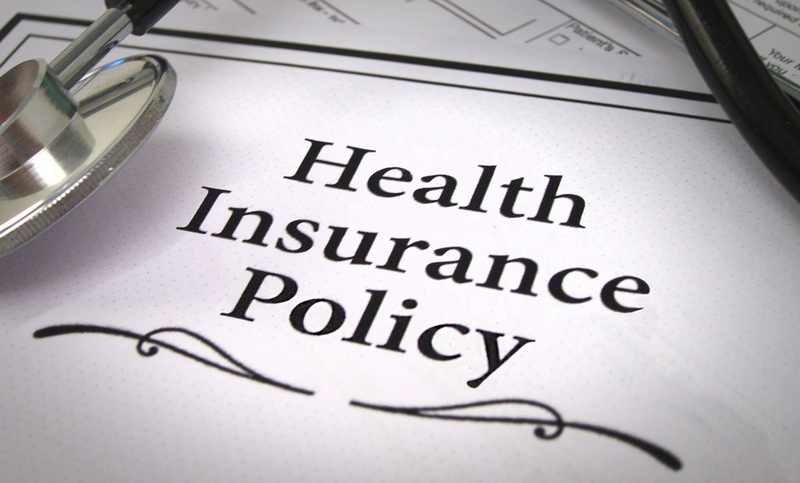 Since the passage of the Affordable Care Act (ACA) in 2010, health insurance has become a four-letter word. There is an unending search to find the best coverage with the most benefits at the best price. It’s hard to wade through the swamp of legitimate plans and protect yourself from the quickly morphing supply of healthcare-related robocall scams. As you narrow down your list of potential insurers and plans, remember that scammers are out there offering skimpy plans, sometimes taking people’s money and leaving them high and dry. The old adage applies—If it sounds too good to be true, it probably is. To ensure the plan you’re looking at is legitimate, the folks at Good Rx have come up with 6 warning signs of a shoddy health insurance plan. A deductible is the amount of money you have to pay out of pocket before your insurance will start paying for any of your covered medical expenses—and almost all plans have one. If a salesperson says their plan has a zero dollar deductible, it’s most likely because the plan technically doesn’t have a deductible at all. Oftentimes instead, the plan will pay a set amount for each service, which means you could be responsible for a hefty amount if your service, like a hospitalization, extends for longer than you expect. If the plan you’re looking into says it has a zero deductible, make sure to look for what your out-of-pocket maximum or limit will be. Salespeople who say that you can apply for a plan at any time of the year or that you have to purchase a plan immediately are only able to say that because those plans don’t qualify as major medical insurance. According to the ACA, you have all of Open Enrollment and Special Enrollment after a qualifying event to purchase and make changes to an individual health insurance policy—and that’s your only time to do so. The Special Enrollment deadline is typically 60 days after a qualifying event. Government-sponsored insurance (like Medicaid, Medicare and TRICARE) and employer-sponsored health plans may have their own specific enrollment periods. Don’t sign up for any plan until you know that the doctors, specialists, hospitals and pharmacists you prefer will accept it, even if a salesperson tells you it’s “good anywhere.” It’s virtually impossible for an insurance company to negotiate healthcare rates with all available doctors, pharmacists, labs, hospitals and auxiliary healthcare services out there. So, in practically all cases, a specific plan will not be accepted just anywhere. “Best” is a tricky word. Short of comparing coverage of all the plans in which you are eligible to apply, there is no way that a salesperson could know whether their plan offers the best coverage for you. Every plan comes with its own set of in-network doctors, hospitals, and pharmacies as well as covered prescription drugs, so a plan that works well for someone else’s health situation may not work well for yours. 5) The salesperson claims to work for a government agency. Government representatives do not sell insurance over the phone, door-to-door or by email. Never disclose private medical or financial information over unsecured lines of communication, even when the person on the other end of the line says they’re from the government. This seems to be a known problem with ACA Health Insurance Marketplace and Medicare scam phone calls. For more information about how to protect yourself from Marketplace fraud, visit healthcare.gov’s guide here. The promise of a free quote is often a way for salespeople to hook customers in, but it’s important to remember that insurance scams are all over the internet, and they often use this trick, too. If you sign up for a free quote and immediately get non-stop phone calls and spam emails, that probably means you’ve landed on a scam. When can I buy the plan? Where is the plan accepted? When does insurance coverage begin and when do I stop paying? If answers to these questions are unclear or difficult to find, it’s best to move on. Previous articleCan I Ever Retire?